The Bike it Better custom Headsox have arrived! ​You can now order yours below. Made in Australia by Torquay-based company Headsox, this versatile little number is as functional as it is stylish. 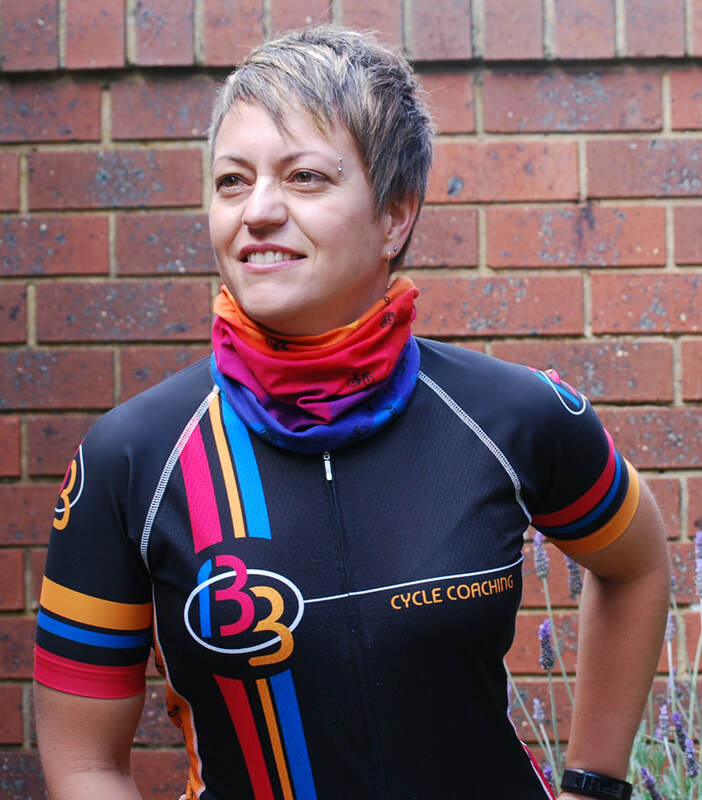 Designed with bright colours to perfectly match the Bike it Better jersey! For cool conditions: Use the "ninja" method of wearing to keep your head, ears and neck warm for those cool morning rides! For hot conditions: Wet them before wearing to cool your head and neck, or wear them like a legionnaires hat to protect your head and neck from the sun. See video demonstration below, or check out the options on the Headsox website. What are "Headsox"? Headsox™ are a multifunctional, seamless head and neckwear accessory made from stretchy micro fibre. They're light and flexible and provide the ideal defence from the elements helping to keep you cool when the going gets hot in summer, and protecting your head, ears and neck when the chill starts to kick in. PRICE: $35 each including postage in Australia. SPECIAL: get 2 for $65, or 3 for $90! Alternatively you can collect from from Kew East, Melbourne (cash preferred). Order and pay online with PayPal or Credit Card below - or email me if you would prefer to pay using Bank Deposit!